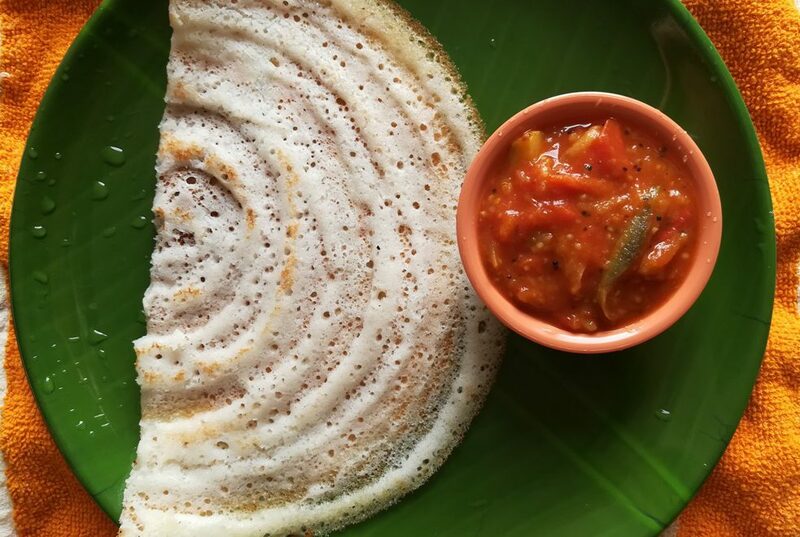 How to make Tomato Brinjal Chutney for dosa ? Tomato Brinjal Chutney also known as Kathirikai Chutney or Brinjal Tomato Chutney/ kathirikkai bhajji. Its a Quick recipe goes well with idly, dosa, white rice and ragi kali also. Lets see to prepare Tomato Brinjal Chutney for dosa now.